Seagate - ST3200827AS SEAGATE - BARRACUDA 200GB 7200 RPM SATA HARD DISK DRIVE. 8MB BUFFER 3.5 INCH LOW PROFILE(1.0 INCH) INTERNAL (ST3200827AS). IN STOCK. SHIP SAME DAY. 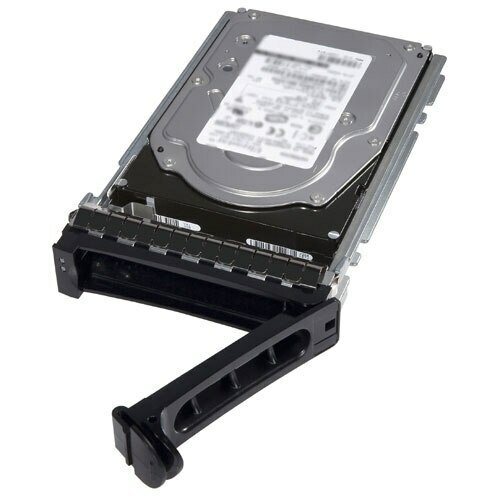 Samsung - SP2004C SAMSUNG - SPINPOINT P120 SERIES 200GB 7200RPM 8MB BUFFER SPINPOINT P120 SATA-II 3.5INCH HARD DRIVE (SP2004C). IN STOCK. SHIP SAME DAY. 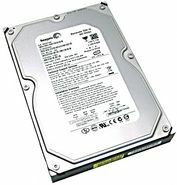 Seagate - ST3200822AS SEAGATE - BARRACUDA 200GB 7200 RPM SATA-I HARD DISK DRIVE. 8MB BUFFER 3.5 INCH LOW PROFILE(1.0 INCH) (ST3200822AS). IN STOCK. SHIP SAME DAY. 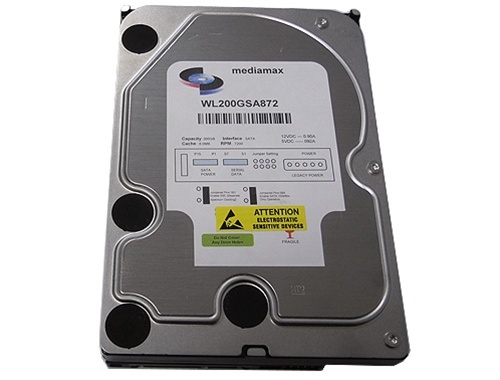 Western Digital - WD2000JS WESTERN DIGITAL - NEW. CAVIAR SE 200GB 7200RPM SATA-II 7PIN HARD DISK DRIVE. 8MB BUFFER 3.5INCH LOW PROFILE(1.0 INCH). WD2000JS IN STOCK. SHIP SAME DAY. 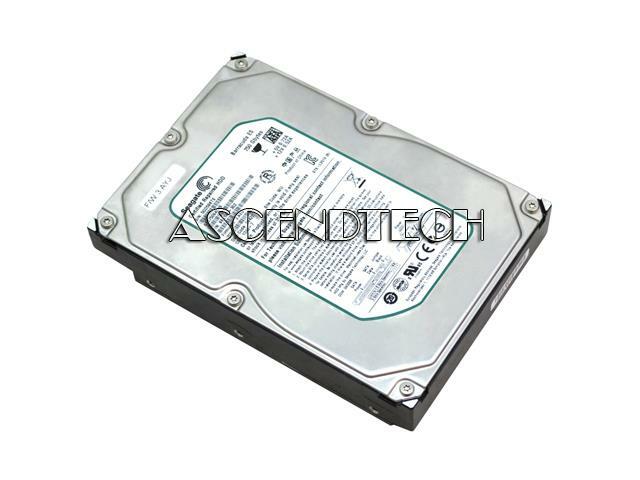 Seagate - ST3200820AS SEAGATE - BARRACUDA 200GB 7200RPM SATA-II HARD DISK DRIVE. 8MB BUFFER SERIAL ATA-300 3.5INCH FORM FACTOR (ST3200820AS). IN STOCK. SAME DAY SHIPPING. 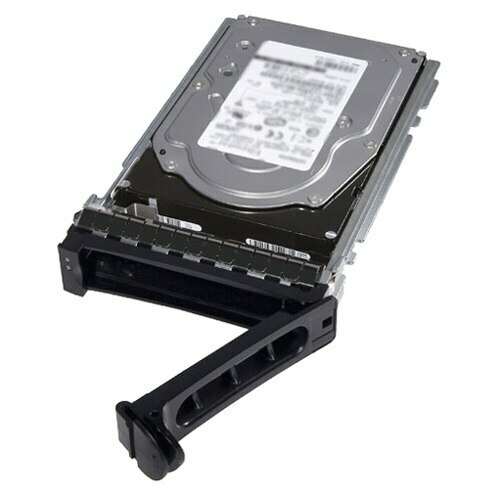 Western Digital - WD2000JD WESTERN DIGITAL - 200GB 7200RPM SATA 7PIN CAVIAR HARD DISK DRIVE. 8MB BUFFER 3.5INCH FORM FACTOR LOW PROFILE (1.0 INCH). WD2000JD IN STOCK. SHIP SAME DAY. IBM - 49Y6120 49Y6120 IBM 200GB SATA 6GBPS 1.8INCH Enterprise Mlc Hot Swap Solid State Drive For Ibm System X. New Bulk Pack. 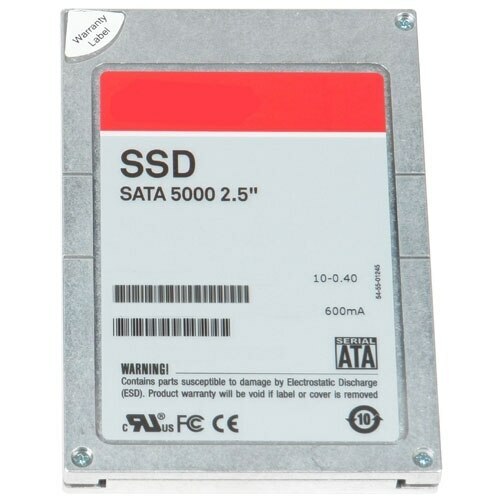 Intel - SSDSC1BG200G4R SSDSC1BG200G4R Intel 200GB Mlc SATA 6GBPS 1.8Inch Enterprise Class DC S3610 Series Solid State Drive. New Bulk Pack. 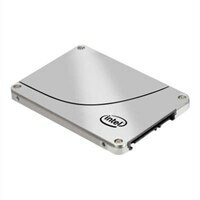 Dell - NDDN1 NDDN1 Dell 200GB Mlc SATA 6GBPS 1.8Inch Enterprise Class DC S3610 Series Solid State Drive. New Bulk Pack. Hewlett Packard - 653969-001 653969-001 HP 200GB 3GBPS SATA MLC 3.5Inch SC Hot Plug Enterprise Mainstream Solid State Drive For GEN8 Servers Only. New Bulk Pack. Hewlett Packard - 691854-B21 691854-B21 HP 200GB SATA 6GBPS 3.5inches Hot Swap Lff Solid State Drive Enterprise Mainstream Endurance With Hp Smart Drive Carrier For Gen8 Server. New Bulk Pack. Hewlett Packard - 692161-001 692161-001 HP 200GB Enterprise Mainstream Endurance SATA 6GBPS 3.5inch Hot Swap Lff Solid State Drive With HP Smart Drive Carrier For Gen8 Server. New Bulk Pack. IBM - 43W7746 43W7746 IBM 200GB SATA 300 1.8inches MLC Internal Solid State Drive. New Retail Factory Sealed With Full Manufacturer Warranty. 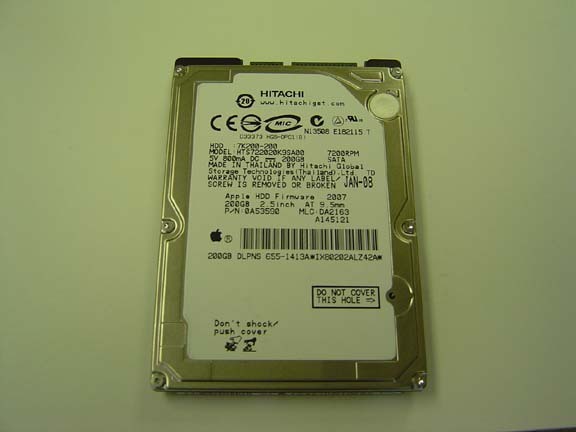 IBM - 40K6897 40K6897 IBM 200GB SATA II 1.8inches MLC Internal Solid State Drive. New Retail Factory Sealed With Full Manufacturer Warranty. Hewlett Packard - 804642-B21 804642-B21 HP 200GB MLC SATA 6GBPS Hot Swap Write Intensive-2 3.5Inch Internal Solid State Drive with SC Converter for ProLiant Gen8 Server. New Bulk Pack.